Deborah Kelly’s publishing career is really taking off! 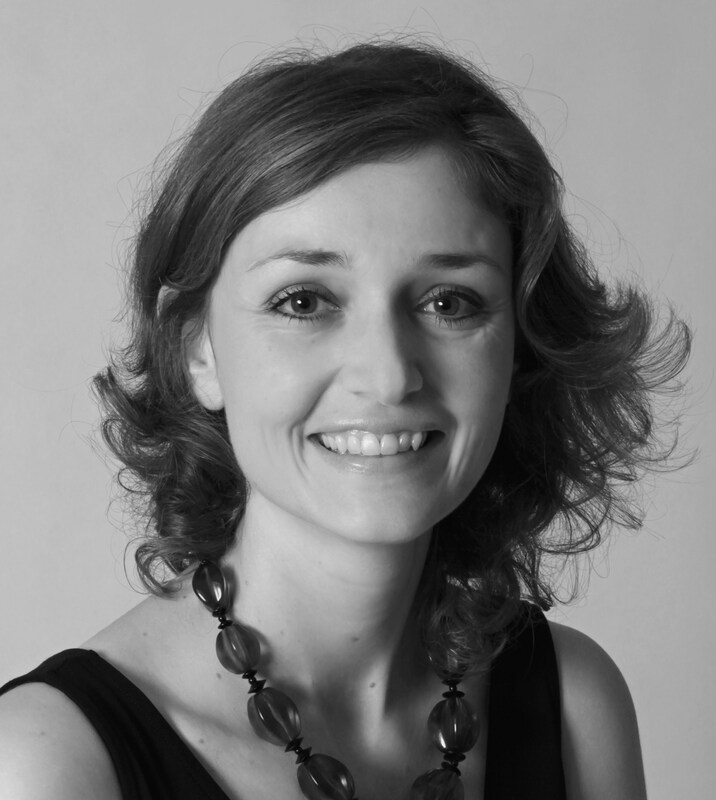 Since the publication of her delightful picture book The Bouncing Ball (Random House) in 2013 Deborah has had 7 books published, across a variety of genres. Deborah’s second picture book, Jam for Nana (Random House, Illustrated by Lisa Stewart) was published in 2014, the same time as my When I See Grandma, yet it took a while for Deborah to appear on my radar. 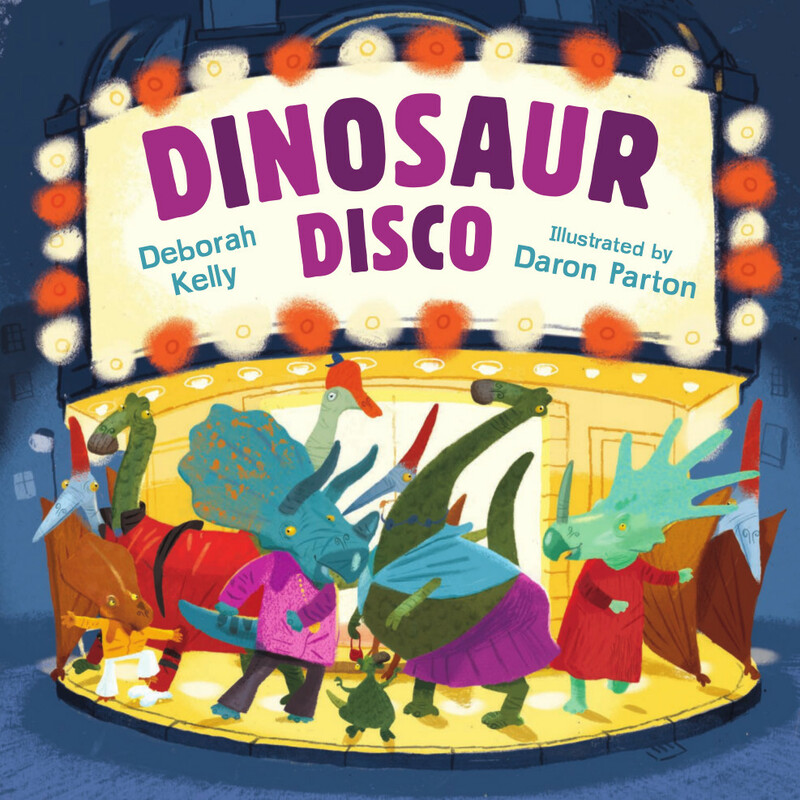 She made a strong impression on me when I reviewed her fabulous picture book Dinosaur Disco (Random House, Illustrated by Daron Parton) in 2015 for Reading Time (review here). 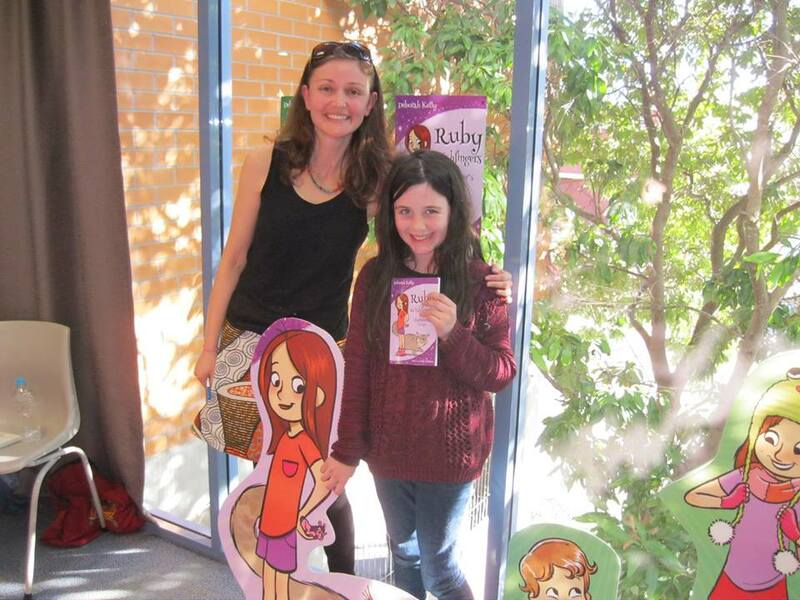 I then ran into her at a CBCA Big Day Out event at the NSW Writers Centre. She was warm and charming and I discovered another gem – The Bouncing Ball (illustrated by Georgia Perry) (see a wonderful video of the illustration process here). Since then Deb has gone on to publish a book of poetry, Haiku Journey, written during the two years she spent living in Japan. She has also written several educational books for Macmillan Education, and had poems and stories included in various anthologies for both children and adults. I am very excited about her latest accomplishment – Ruby Wishfingers: Skydancer’s Escape, the first book in a brand new 5 book series for young readers published this year by my publisher, Wombat Books and illustrated by When I See Grandma illustrator, Leigh Hedstrom. 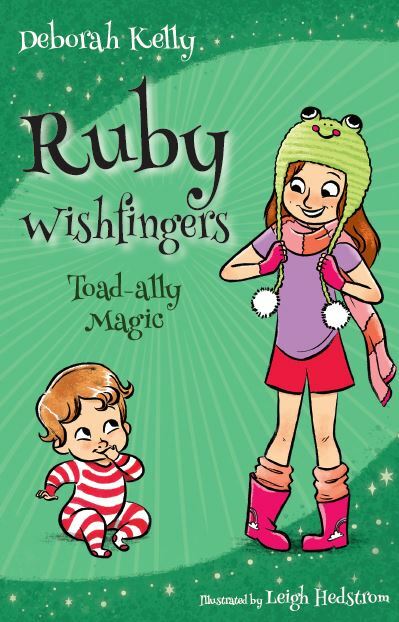 The second book in the series Ruby Wishfingers: Toad-ally Magic is due for release in August. It’s a pleasure to bring this interview with Deborah Kelly to JWFK readers. First off, can you tell us where you think your interest in writing for children comes from? I’ve always found it easier to articulate my thoughts and feelings through writing. I have kept journals at many stages in my life-as a child, a teenager, as a traveler in my twenties and then as a new mother. I loved reading books as a child. I also loved writing stories and poems of my own. I remember the magic of childhood well. I don’t think it ever really left me. I tried my hand at writing for kids when I was reading lots of picture books to my own children. But the desire to express myself through words and to tell stories is something that has always been with me. How was your desir e to write sparked? What made you take the plunge and write? I’m not sure it was a plunge so much as a natural progression. I have always written in one form or another- poetry, stories or keeping journals. I think picture books and poetry have a lot in common so when I decided to try and write a picture book, aspects of the process felt familiar. While reading lots of picture books to my own children, I decided to try and some of my own. Then I attended various courses to try and hone my craft. How/when did you first put your work ‘out there’? And how did you feel? The first time I shared my work with a group of people I didn’t know was at a day long writing course at Margaret Hamilton’s picture book cottage at Blackheath in the Blue Mountains. By the roaring fire, a group of picture book enthusiasts were treated to an Italian lunch and a glorious day of learning about how picture books are made from ex publisher Margaret and illustrator Dee Huxley. At the end, we had the chance to share our own work. I read a short piece I had written about a rainbow. I was so nervous and worried about what people would think, but the group were really encouraging and supportive so it was a very positive first experience. I went on to do many courses both at the New South Wales Writers Centre in Sydney and the Hunter Writers Centre here in Newcastle, where I shared my work with lots of people. I found fellow writers to be very encouraging and supportive and their belief in my work has helped to keep me going during the times I have doubted myself. How did you learn about and practice the craft of writing to get it to a publishable state? Did you belong to any critique groups, attend courses and association events or enter competitions? If so, how did they help? I read lots of books about writing for children, and of course as many children’s books as I could get my hands on. I looked at author websites and any websites to do with kids’ literature (including Just Write for Kids of course!) I wrote and wrote. And with each story I learned something new. Writing muscles need exercising every day, be that in the form of actually sitting down to write, or making up funny stories and poems with your kids at bedtime, to hearing a snippet of a conversation and trying to work out a possible beginning and ending to that story. I have attended many, many writing courses both at the NSWWC in Sydney and also at the Hunter Writers Centre in Newcastle. I joined the CBCA and SCBWI. I attended (and still do) as many writers festivals and events as I could such as the Sydney Writers Festival, Newcastle Writers Festival, Kids and YA Festival, etc. I found myself bumping into the same people over and over again at these events. Many of these writers and illustrators have become good friends. They continue to be a fantastic source of support for me and I love watching their careers progress. Many people I have met have been in the industry a long time and have been incredibly kind and generous with their time and knowledge. I had a few publishing consultations at the New South Wales Writers centre which really helped to reassure me I was on the right track. During one of these sessions I was told that my work was publishable and that I would get a contract if I stuck at it. In the midst of so many rejection letters, that comment gave me the boost I needed to keep trying! I was also lucky that a couple of publishers took the time to give me feedback on my manuscripts which was very encouraging. But a lot of what I have learnt has been simply from doing. Often I will know that a part of a story isn’t working but not know exactly why. I fiddle around with it writing and rewriting. Sometimes it clicks into place, other times it doesn’t. Its probably not a very streamlined method but I have learnt a lot this way and have also grown to trust my intuition. Were you writing a long time before submitting these manuscripts? How did you know when they were ready to submit to a publisher? What feedback/advice did you get and from whom? I feel a manuscript is finished when it expresses exactly what I want it to and there is nothing else left to be edited out. The words should fit together like the pieces of a puzzle-each word needs to pull its weight. I always let a manuscript have a ‘cooling off’ period before showing it to family or friends. If I get a good response from them and I still like it a month or so later, I might think about submitting it. There’s lots of lessons in there that we can all learn from. Thanks Deb!